Change your shirt. Change your performance. 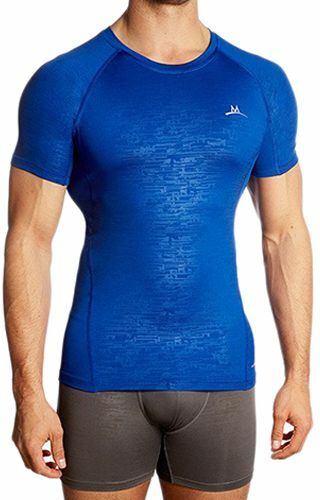 The VaporActive compression shirt, powered by 37.5 technology, is infused with permanent active particles that rapidly attract and evaporate sweat keeping you cool, dry and comfortable so you can maximize peak performance. Details: Evaporates sweat and dries ultra-fast. Superior to wicking. Permanent technology never washes out. Proven to maximize peak performance. Odor resistant. Mesh panels for maximum breathability. UPF 50 protection.